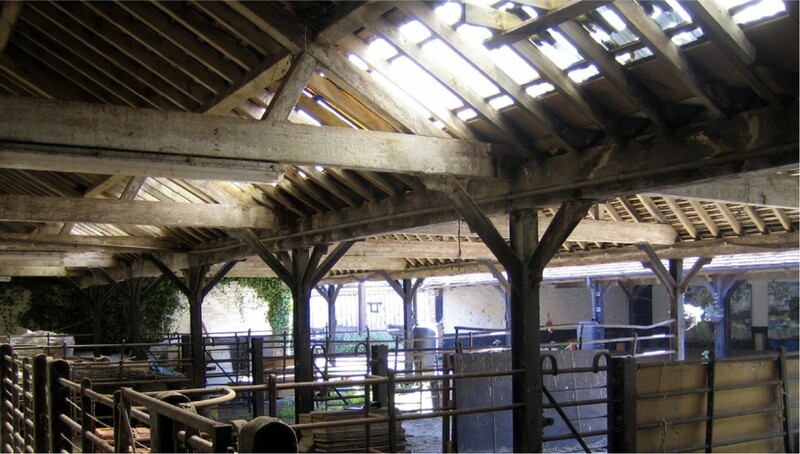 Refurbishment of a 600m² cattle barn in Kent into an educational facility for charity specialising in organic farming and sustainable education. Project includes a resource area, classrooms, teaching kitchen, food store, staff mess room, and public and staff toilets. Rainwater harvesting, pellet boiler, solar hot water, airtight and super insulation incorporated. I produced the working drawings for construction, with the support of the project architect, and became increasingly involved as it progressed through planning, building control, to on-site mobilisation. 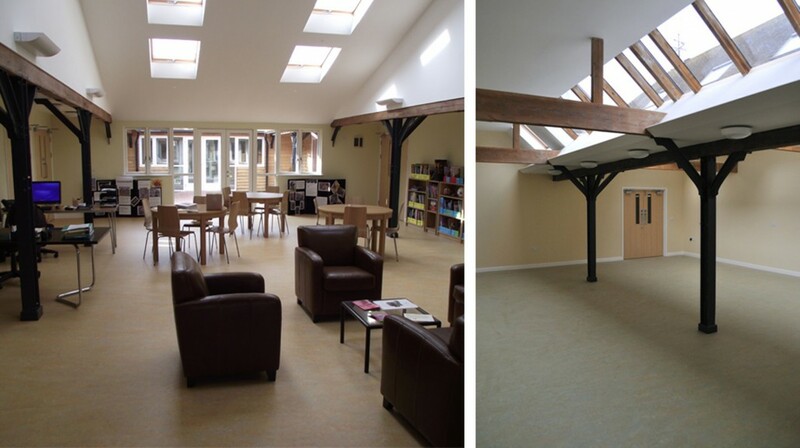 I assisted with all elements of the contract administration, taking part in site meetings, carrying out site inspections and issuing architectural instructions.